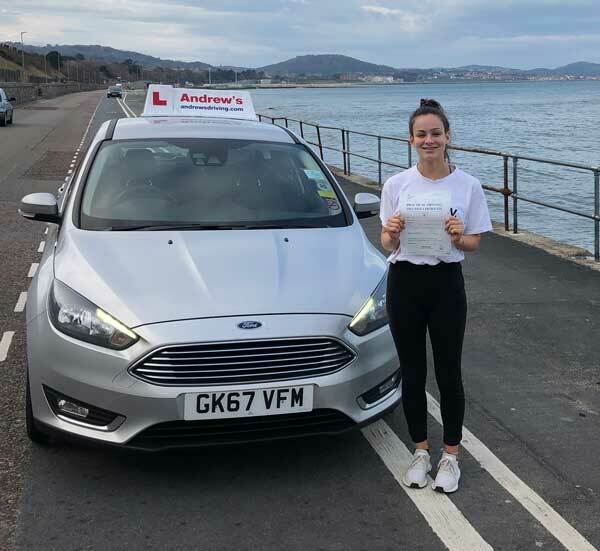 Mia Price had a super drive today 12th December 2018 and passed her driving test with just 2 minors, Mia from Old Colwyn passed after a course of driving lessons around Colwyn Bay and Bangor with her driving instructor Paul. Book your lessons with North Wales leading driving school and instructor training establishment. Christmas gift vouchers still available.